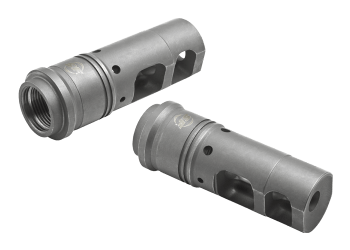 The Dead Air flash hider has a unique patent pending design featuring mass shifted equal length tines. 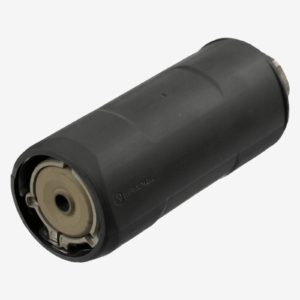 The end result is a flash hider that does not “ping” and is compatible with the Sandman-S and Sandman-L suppressors. 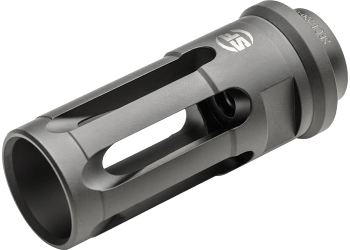 The flash hider is backed by a lifetime warranty.